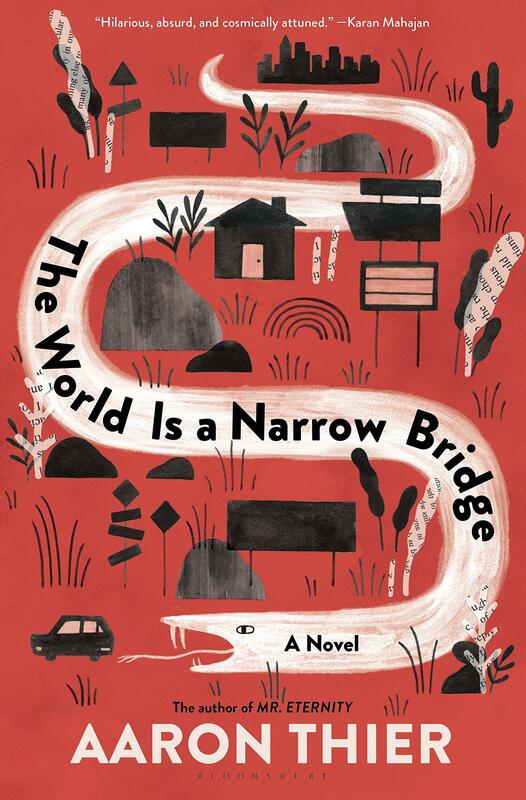 Aaron Thier’s new novel, "The World is a Narrow Bridge," is a darkly comic road novel about a millennial couple facing the ultimate question: how to live and love in an age of catastrophe. Here’s the setup: Young Miami couple Murphy and Eva have almost decided to have a baby when Yahweh, the Old Testament God, appears to Eva and makes an unwelcome demand: He wants her to be his prophet. He also wants her to manage his social media presence. Equal parts hilarious and poignant, "The World Is a Narrow Bridge" asks: What kind of hope can we pass on to the next generation in a frightening but beautiful world? Thier’s previous novels include "Mr. Eternity" and "The Ghost Apple." He will be at The Bookstore in Lenox, MA for a joint launch party with Sarah Trudgeon ("The Plot Against the Baby") at 5:30 tonight. 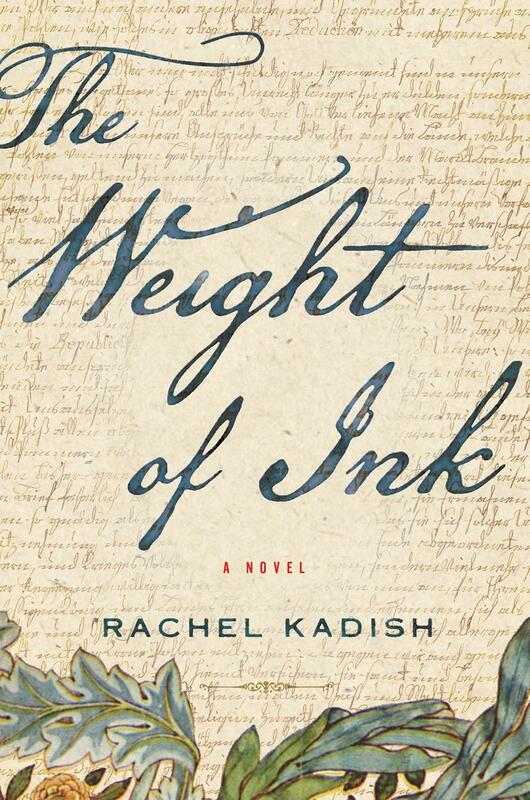 Rachel Kadish’s new novel The Weight of Ink is set in London. 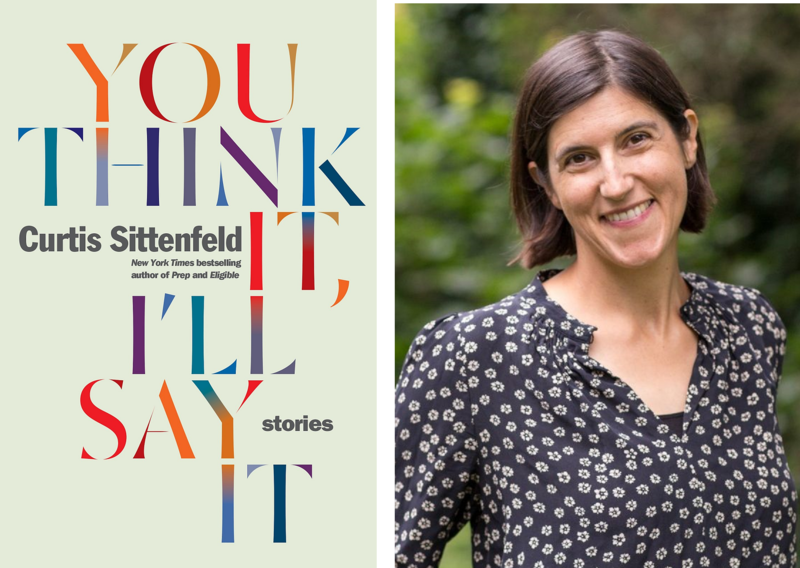 It is the interwoven tale of two women of remarkable intellect – one an emigrant from Amsterdam who is permitted to scribe for a blind rabbi, just before the plague hits the city; the other an ailing historian with a love of Jewish history. Philip Roth has died at the age of 85. The Pulitzer, National Book Award, and Man Booker International Prize-winning novelist first had success in 1959 with his short story collection, “Goodbye, Columbus.” A decade later “Portnoy's Complaint” earned him great notoriety and a place in the American canon. His 1997 work, “American Pastoral,” won the Pulitzer Prize for Fiction. 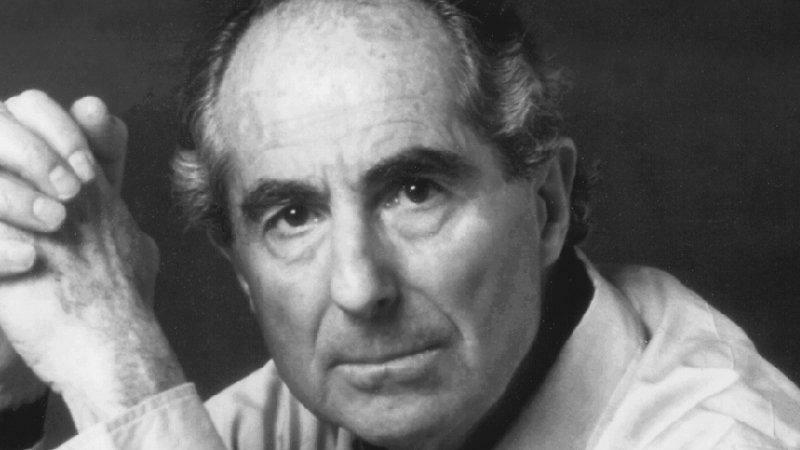 We spoke with Philip Roth in 2008 when his novel “Indignation” was published. In this archival interview we talk about his career and process. 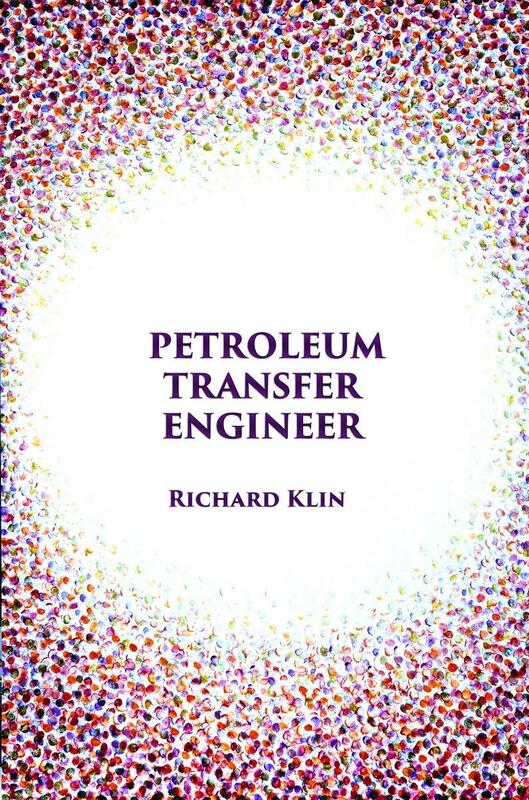 Richard Klin's "Petroleum Transfer Engineer"
South Jersey, circa 1983: A distinctive sub-region, as if a section of the south or Midwest was grafted onto the east coast. Francis, a defrocked college student who has made a mess of both his scholastic career and his life, finds himself back home at the Jersey shore and gainfully employed at a sprawling, subterranean gas station. “Petroleum Transfer Engineer” is not just Francis’s story, but is also the chronicle of a time and place that is slowly disappearing: The farmland, little eateries, and raucous bars giving way to development; the resorts of Atlantic City morphing into its soulless casino incarnation. Francis must navigate a terrain that is simultaneously familiar and off-kilter. Somehow, he must struggle to piece his life back together. Richard Klin lives in New York’s Hudson Valley. He is the author of “Something to Say: Thoughts on Art and Politics in America and Abstract Expressionism For Beginners.” He will be at the Golden Notebook in Woodstock, New York for a reading and signing on Saturday afternoon at 4 p.m.
Curtis Sittenfeld is the New York Times bestselling author of the novels “Prep,” “American Wife,” and “Eligible.” Now in “You Think It, I’ll Say It,” her first collection of short fiction, she showcases ten stories that upend assumptions about class, relationships, and gender roles in a nation that feels both adrift and viscerally divided.